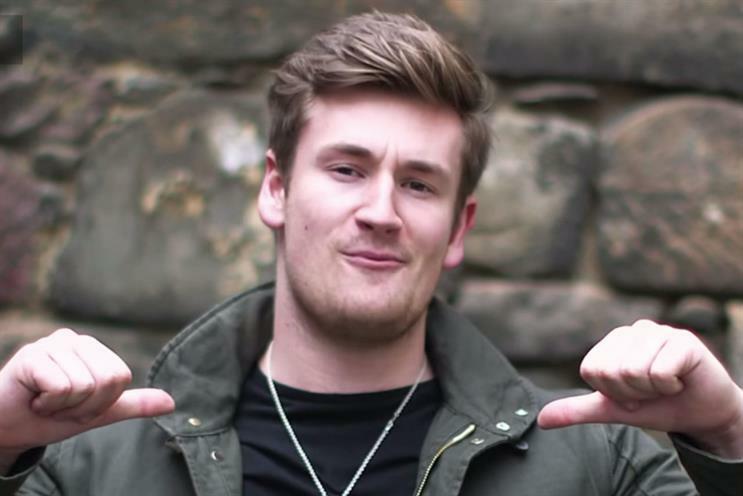 McDonald's is this month unveiling a YouTube channel targeted at UK audiences in an attempt to drive more engagement with 16- to 24-year-olds. Alistair Macrow, its chief marketing officer, described the launch of Channel Us as "a groundbreaking moment for McDonald’s in the UK". Created in partnership with Drum, the Omnicom Media Group UK content arm, and OMD UK, the channel is designed to capture the attention of millennials who might not be as responsive to traditional media as older generations. Steve Hill, the head of marketing, brand and experience at McDonald’s UK, told Campaign: "In terms of this changing behaviour, the 16-24 age group is evolving very quickly. It is harder than it used to be to reach them through linear TV." McDonald’s has hired Oli White and Gabriella Lindley, YouTube video bloggers with 800,000 subscribers between them, to present and contribute content to the channel.